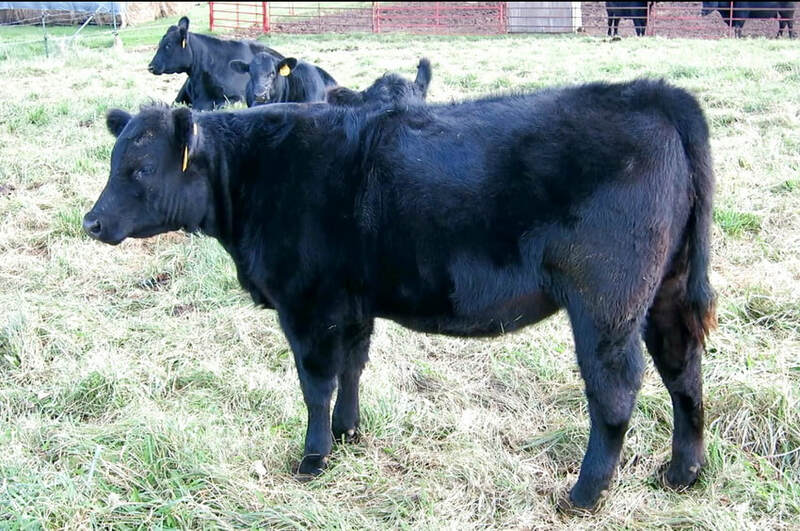 Vaccinations are up to date. Donor Dams on both sides of Eva's pedigree. 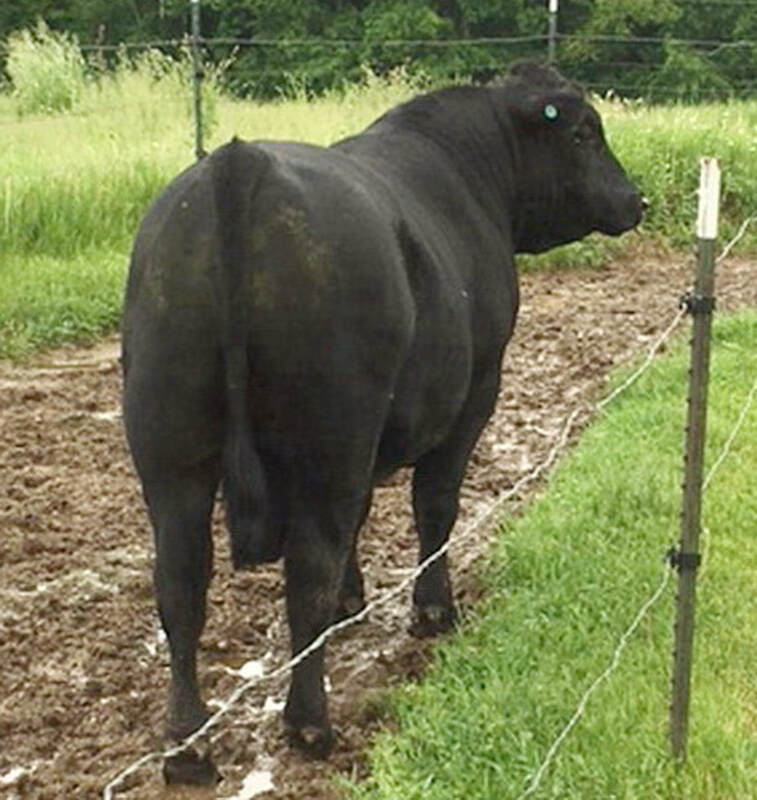 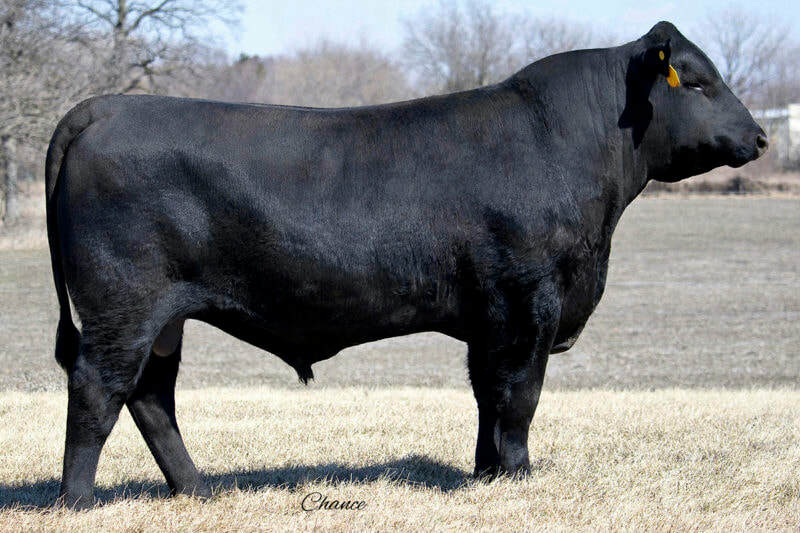 Maternal Side: Eva traces back to Shadow Creek Pride 202, one of our most successful Donor Dams. 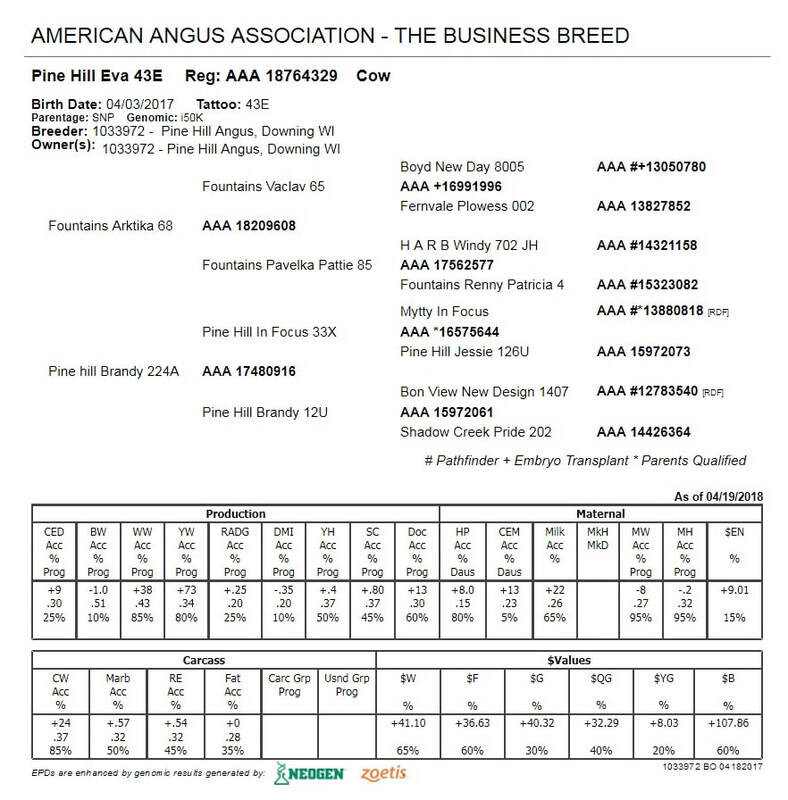 Paternal Side: Eva goes back to Pine Hill Jessie 126U, our cornerstone Donor Dam known for her style & longevity. 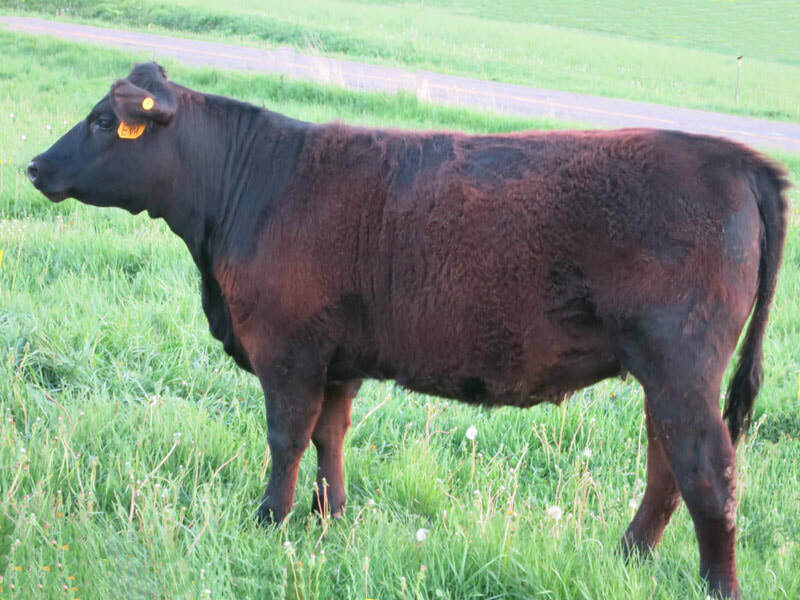 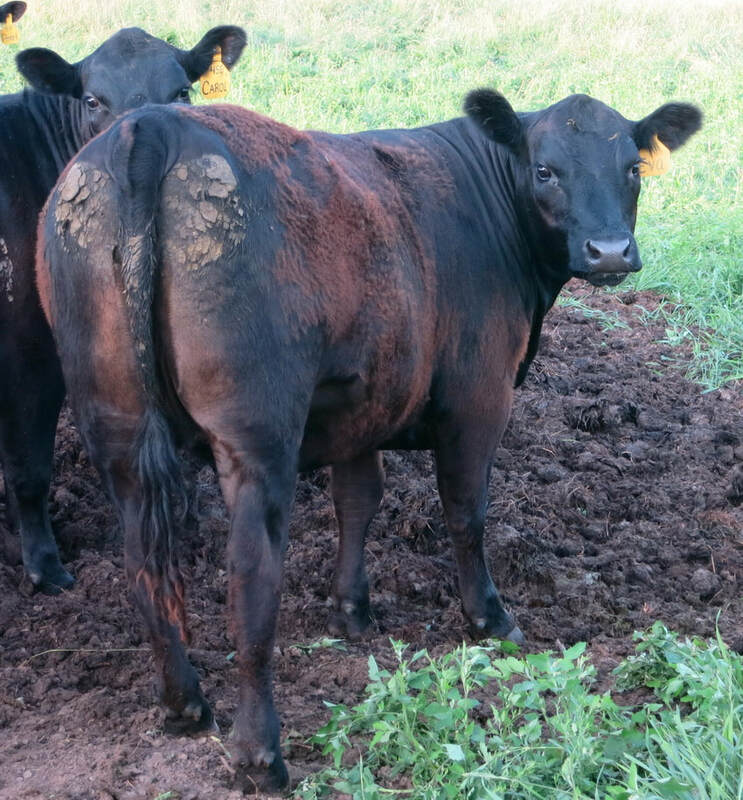 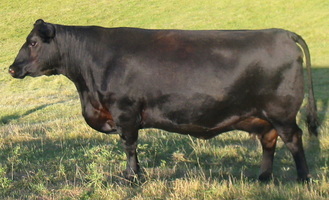 Her Dam (Pine Hill Brandy 224A) recorded a 103 Weaning Ratio, 105 Yearling Ratio, 112 Marbling Ratio, and a 108 Ribeye Ratio. 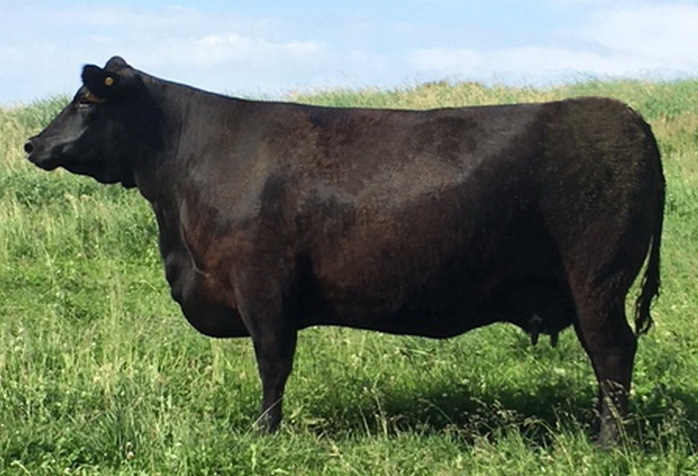 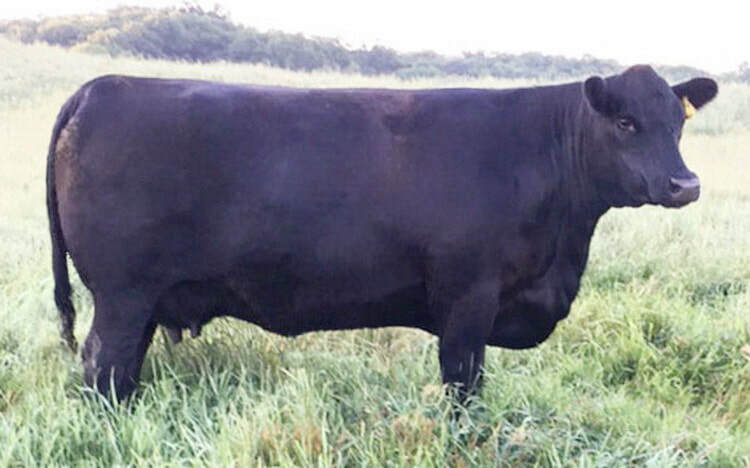 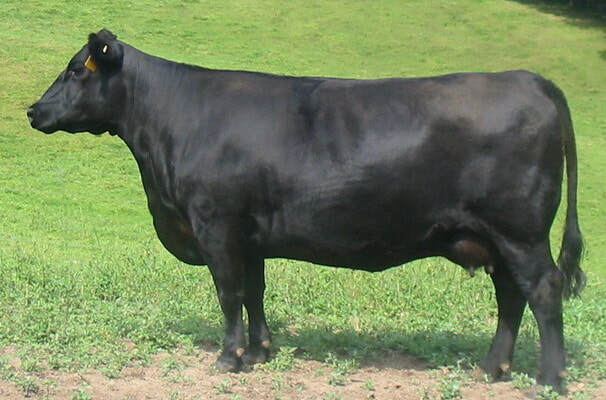 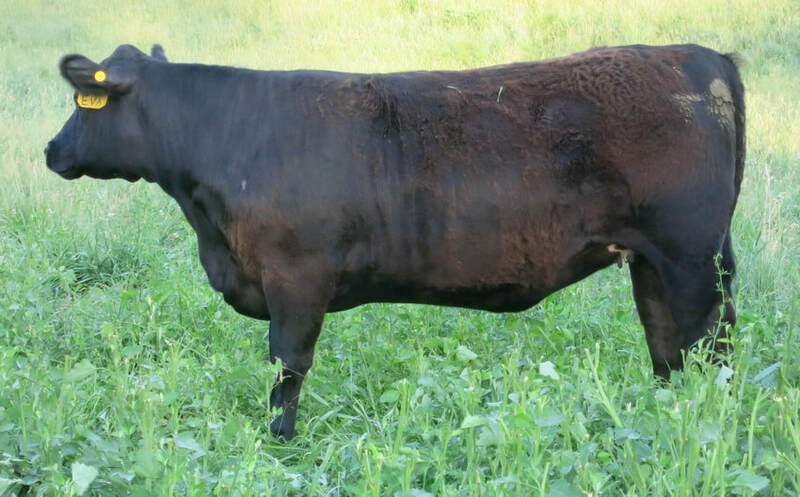 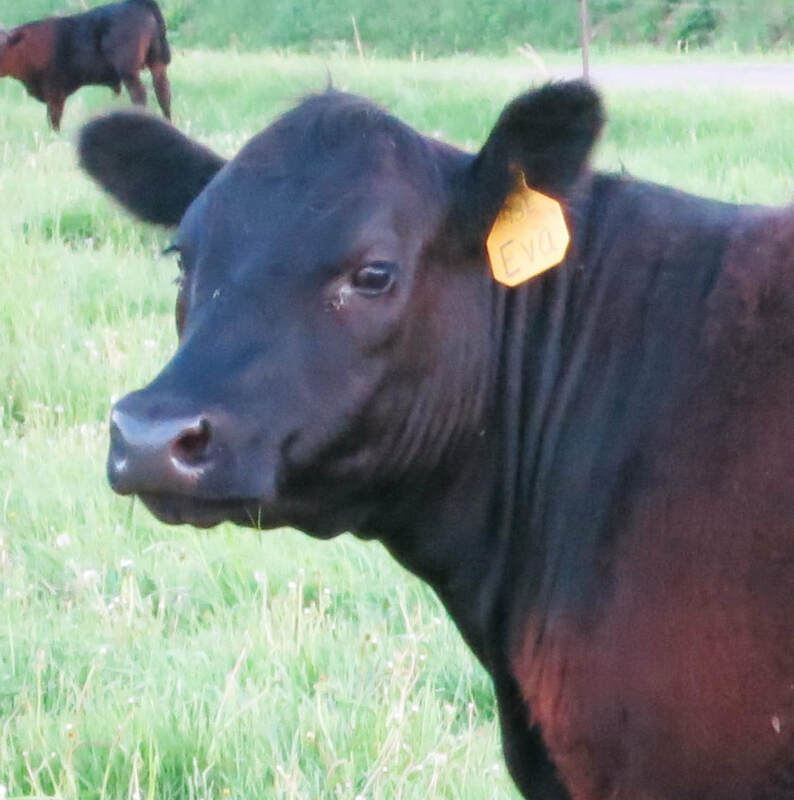 Her Great Grand Dam (Shadow Creek Pride 202) is a cornerstone embryo donor cow in our herd. 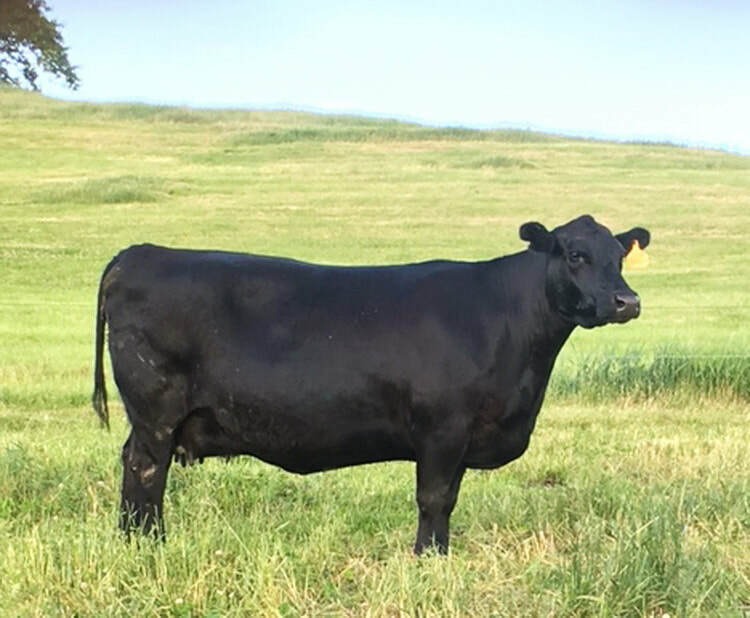 She is out of the great Hyline Pride cow family from the Raymond Van Dyke herd, in Bozeman Montana.